Booth-a-roo! the first ever buckaroo inspired photo booth competition! 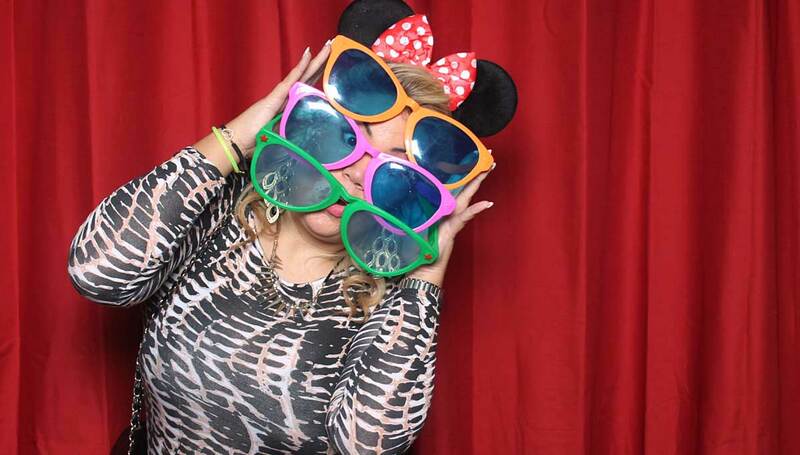 I had never noticed before until I was adding this image to the homepage but here we have an example of trying to wear as many photo booth props as possible. It then dawned on me that guests attending a photo booth is much like the game “Buckaroo”. It’s a challenge for them to see how many props they can get on in one photo. This has got me thinking I should run a competition on each night the photo booth has been hired and set a challenge for one person to wear as many props as they can and keep them on for all four photos without dropping any. You are allowed one assistant to help place the props but they must not touch you or the props once the booth has started the countdown. I need to think of prizes and could have a wall of fame on here but if you think this could be a fun idea then do let me know either in the comments below, drop me a message on Facebook or Tweet a tweet with your suggestion.